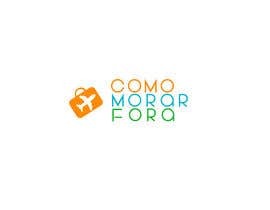 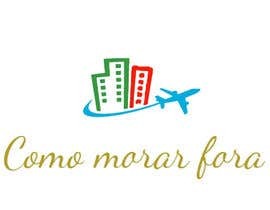 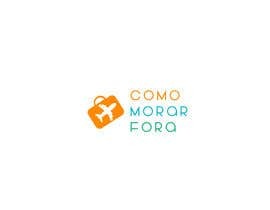 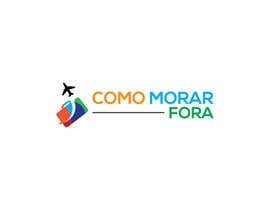 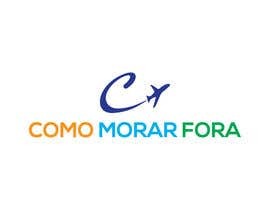 I need a logo for a travel blog named "Como morar fora" ("How to live abroad", in Portuguese). 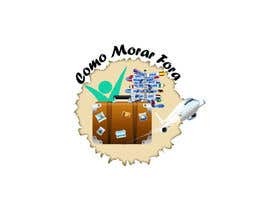 It is going to be used both as the profile picture for the social media channels of the blog. 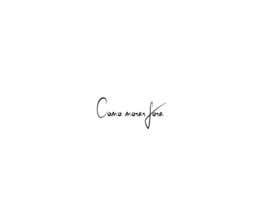 Art style: free. 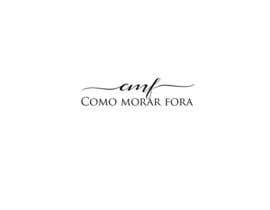 Some kind of reference to the blog's name is good, but not mandatory.